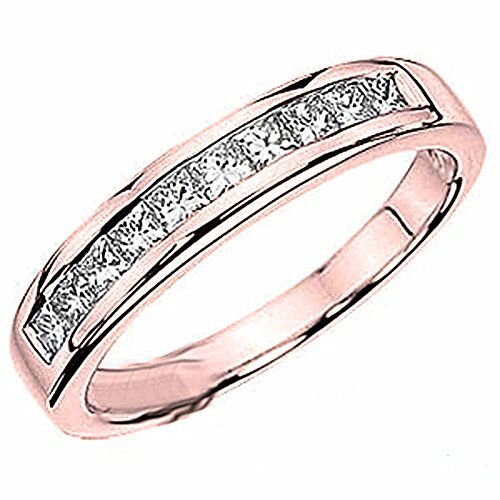 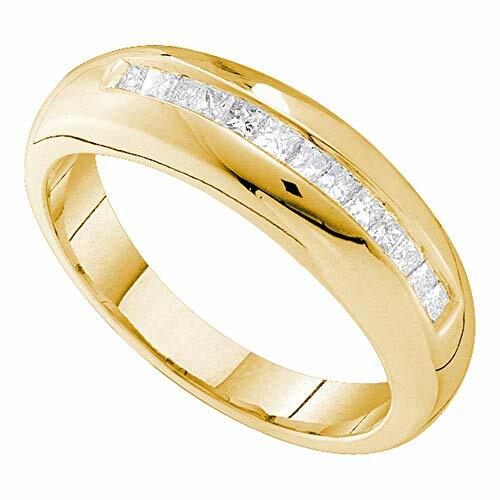 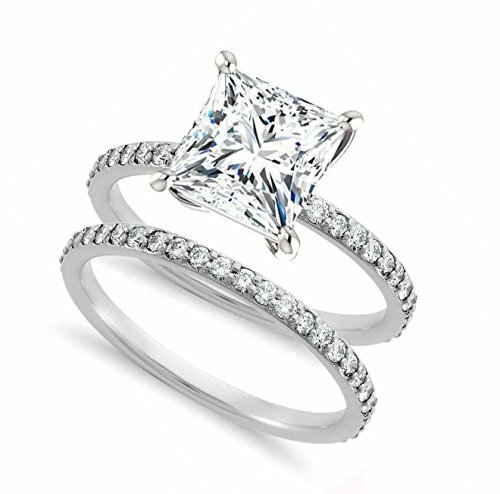 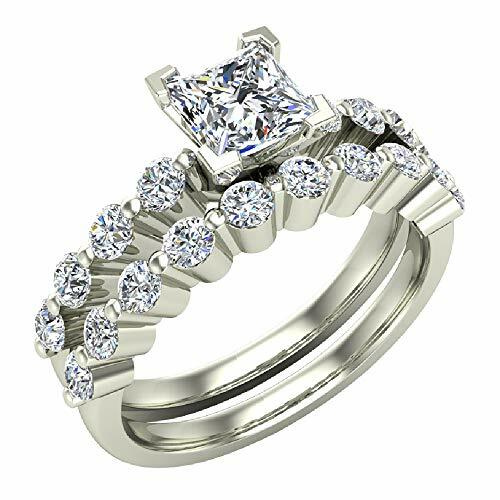 Princess cut engagement rings are among the most popular type of engagement ring available. 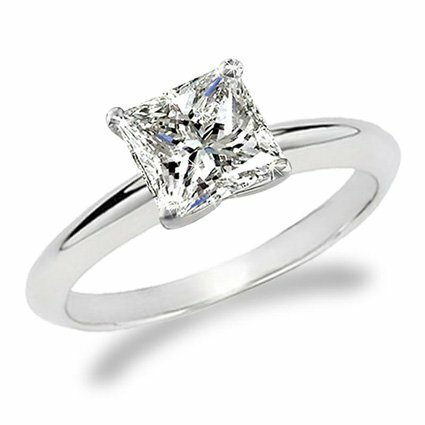 It is usually a square, but sometimes a rectangular shaped diamond with sharp, un-tapered corners. 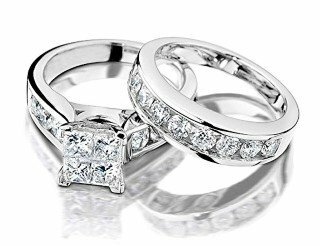 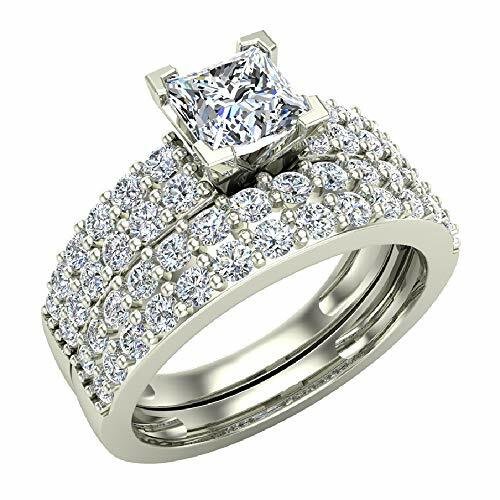 You should definitely look into princess cut engagement rings as the perfect choice if your partner likes square shapes and symmetrical design, which gives a beautiful modern engagement ring. 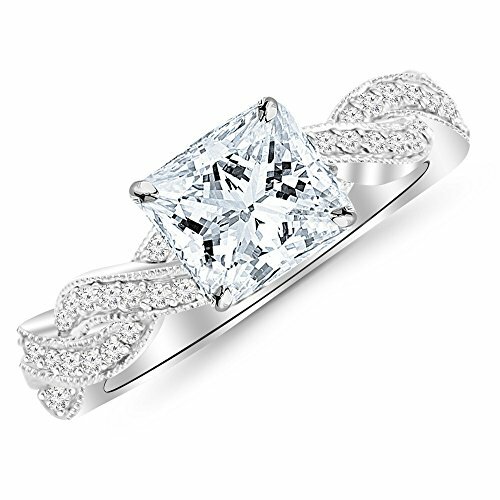 The princess cut diamond is a fairly modern cut. 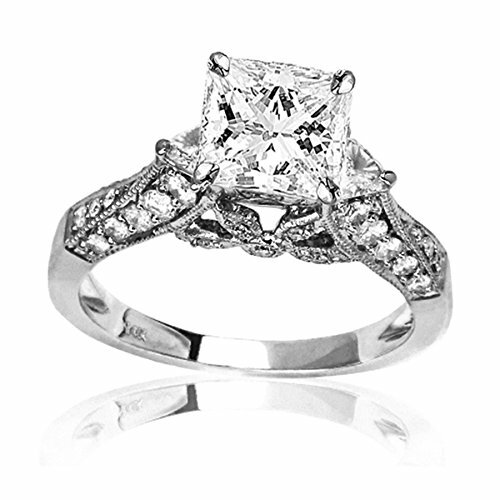 It originated in the 1960s as a way to get the most out of a rough diamond. 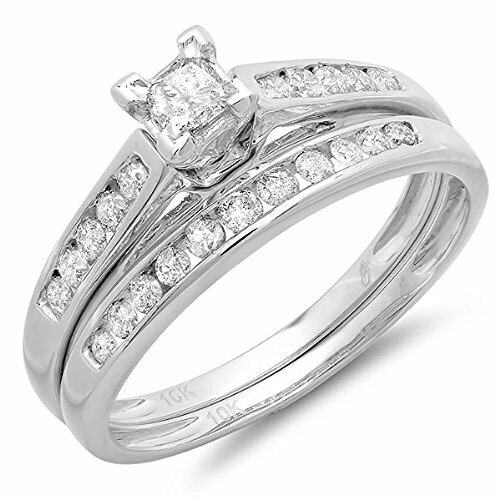 When cutting a rough diamond a certain amount gets cut away to leave the desired shape. 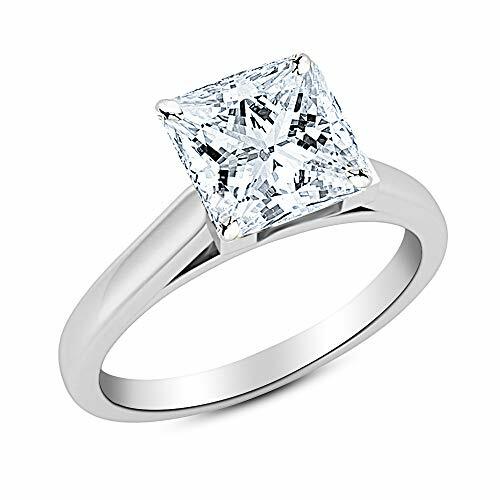 Typically a princess cut diamond only loses around 20% when cut, giving you a much bigger diamond than other cuts, for example a radian cut, which loses around 40%. 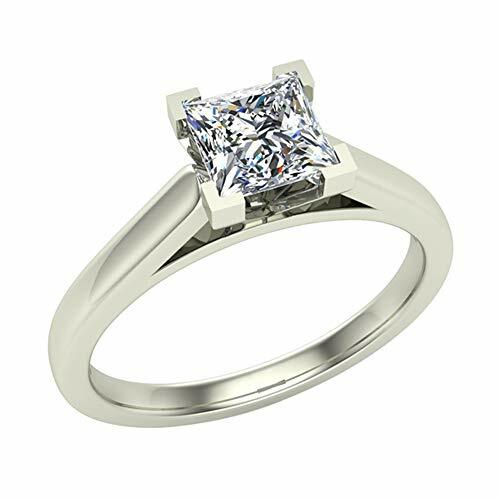 Since it loses less of the original rough diamond during the cutting process, princess cut engagement rings can give you a great sized stone for relatively less than other cuts. 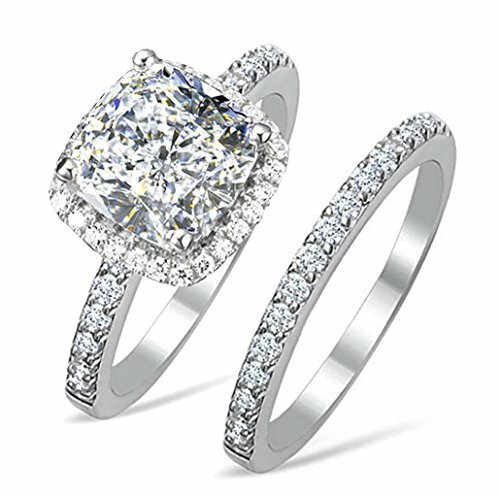 Something you need to know when buying an engagement ring is size usually does matter, and the more diamond you can get for your money, the better! 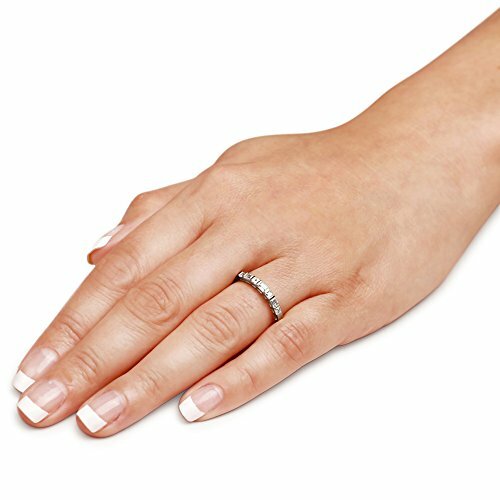 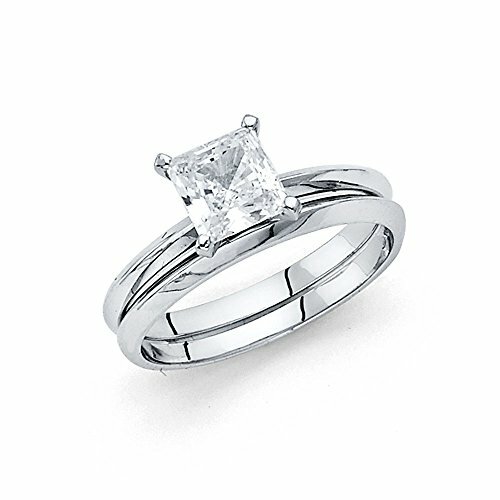 Of course, you still need to picture the ring on your partners hand to make sure it isn’t too big, but princess cut engagement rings gives you that option. 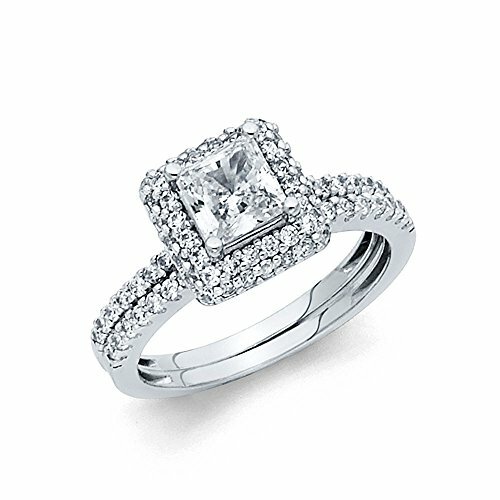 Princess cut engagement rings are the second most popular type of diamond engagement ring behind the standard round shape. 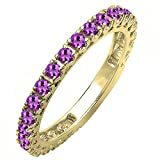 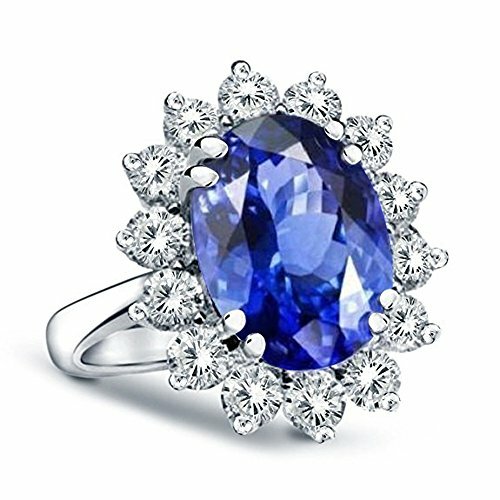 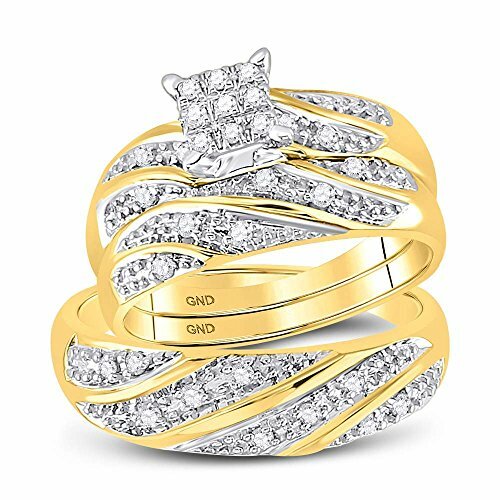 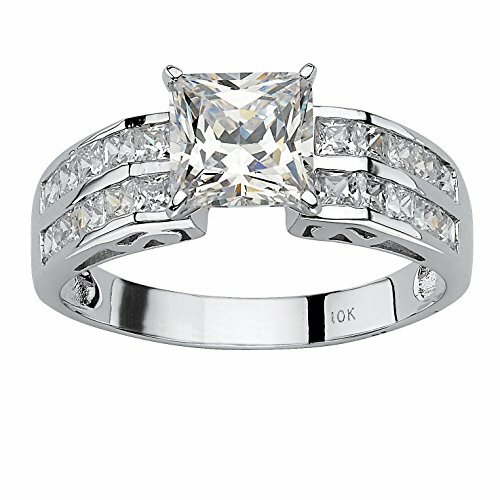 Although it doesn’t have as much sparkle as a round diamond, it makes up for it in class, elegance and beauty with its brilliant cut facets and huge selection of unique and stunning ring designs. 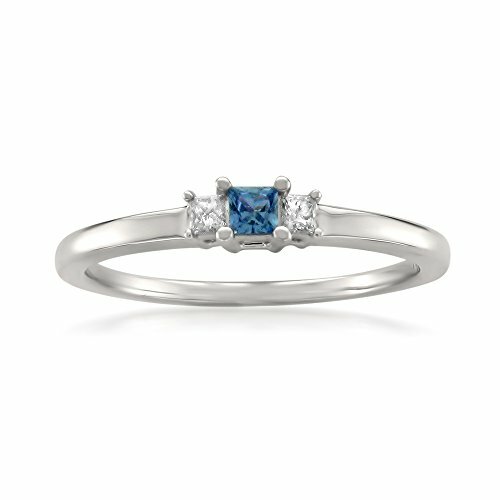 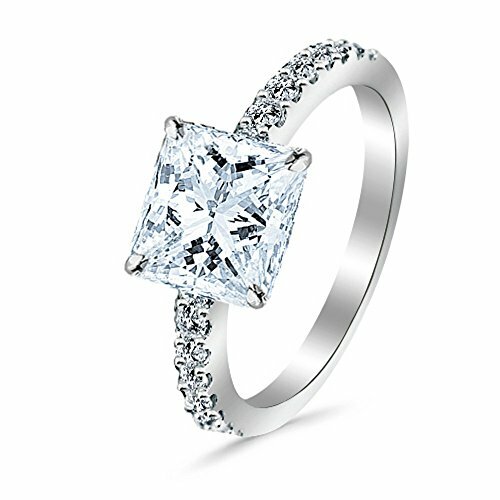 When looking for princess cut engagement rings, keep an eye out for rings that hold the diamond in place with claws. 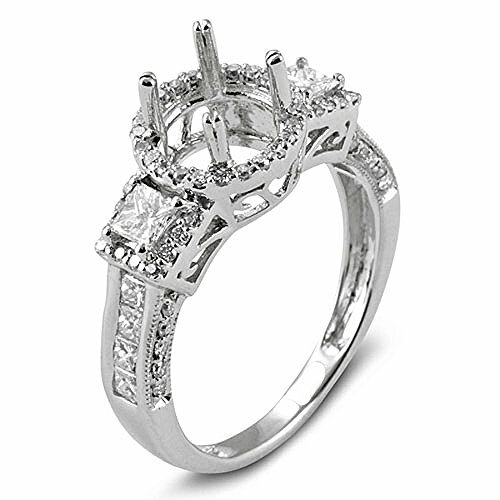 These designs can show the diamond suspended between the metal claws to show off the full diamond. 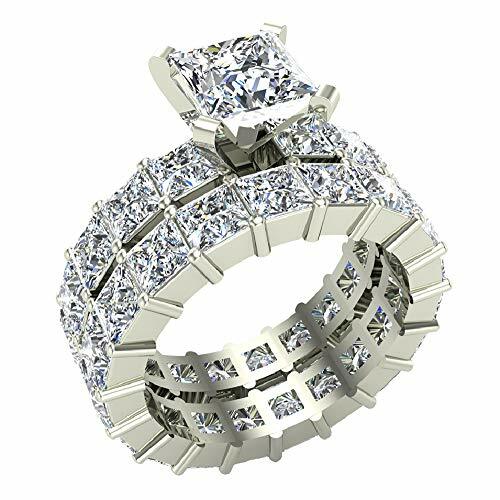 It lets the light pass through in every direction and can give an amazing visual impact that is perfect for your upcoming proposal. 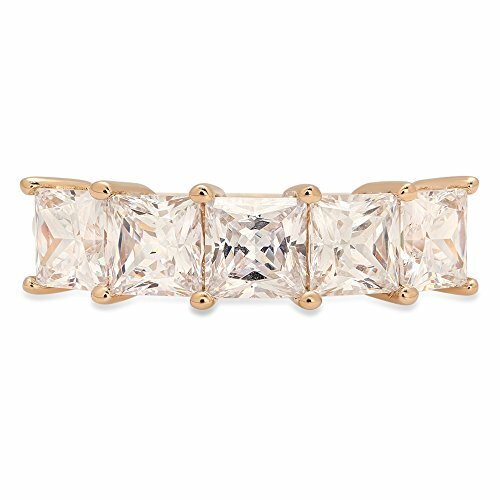 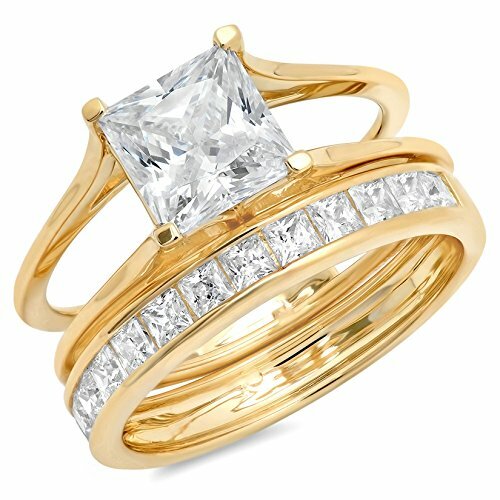 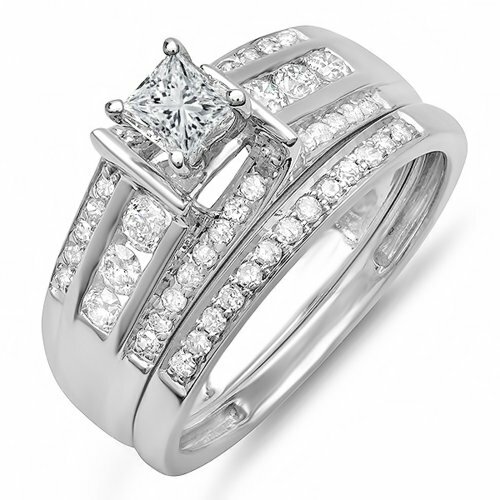 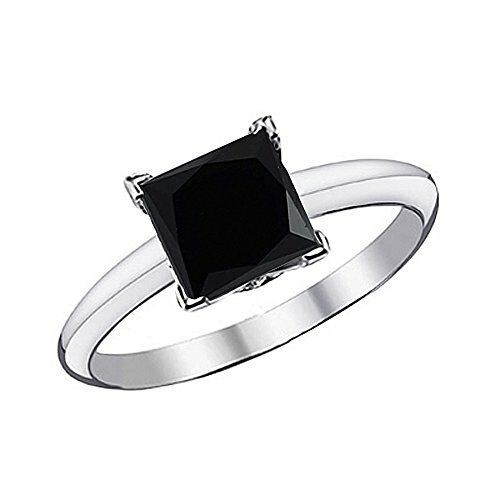 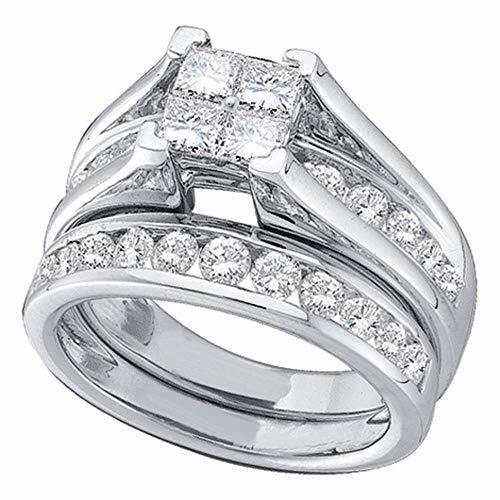 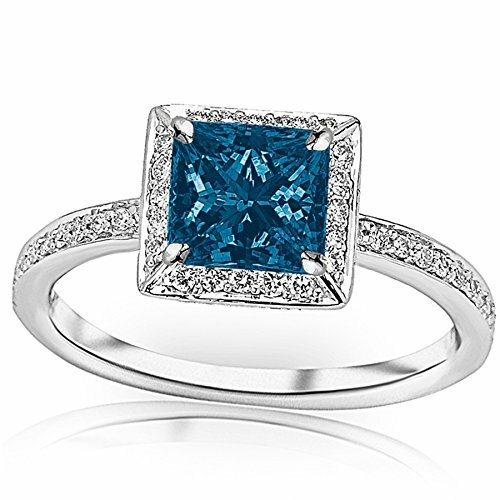 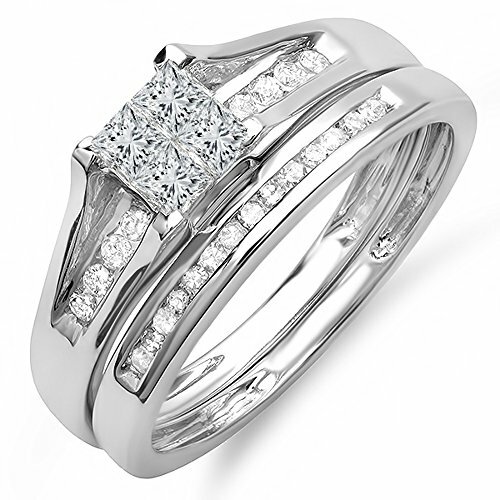 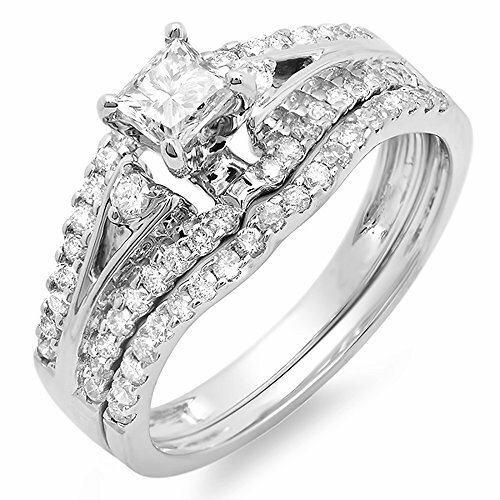 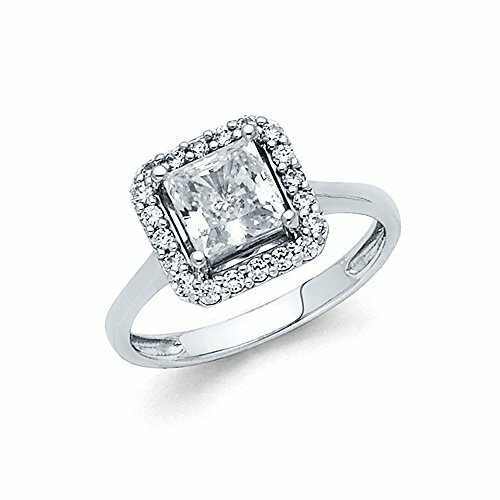 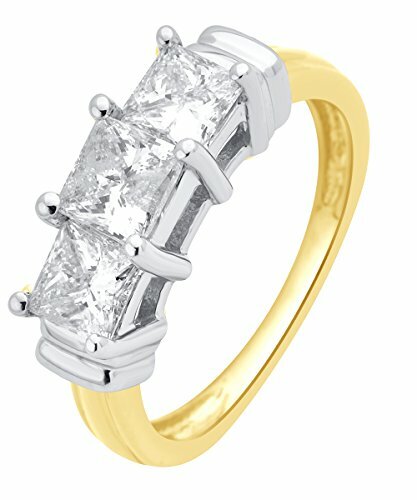 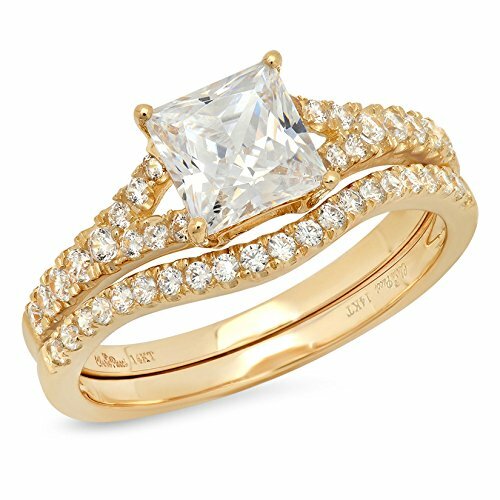 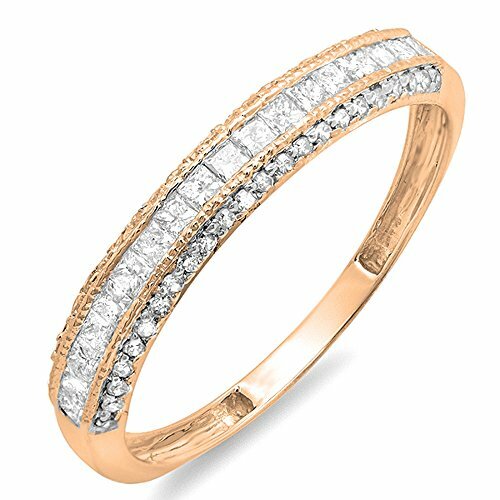 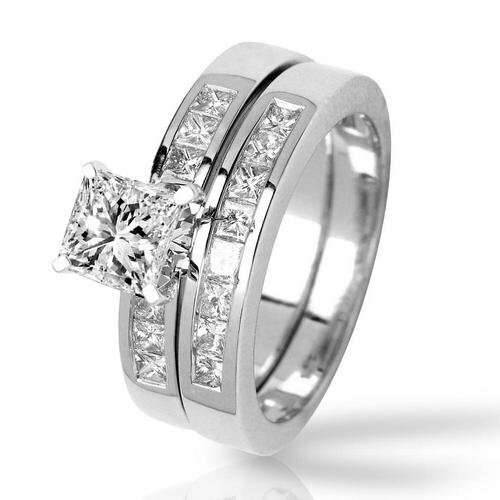 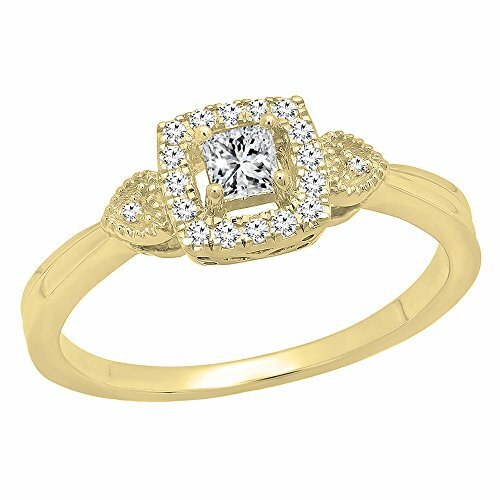 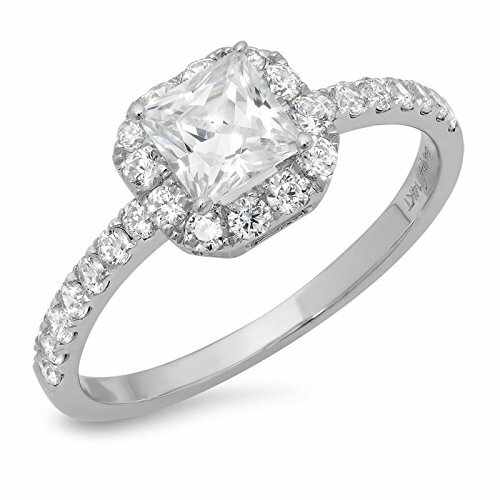 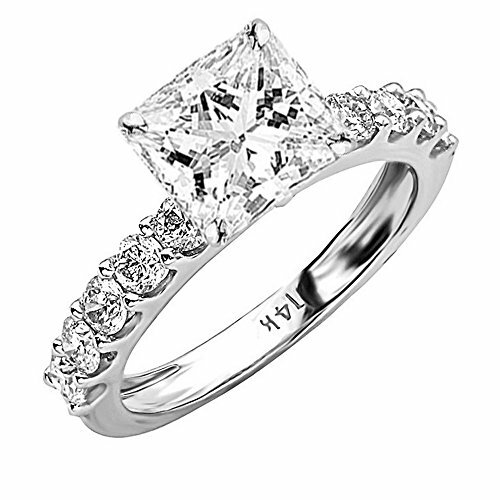 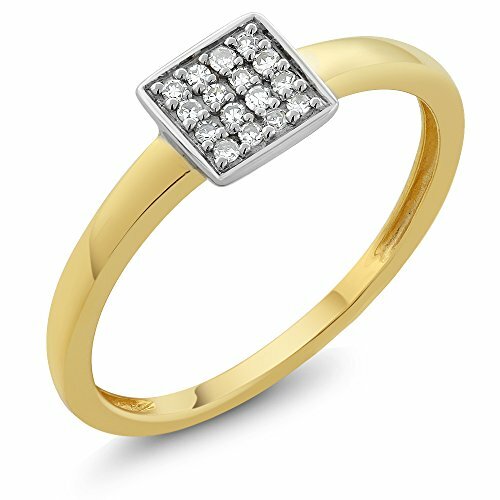 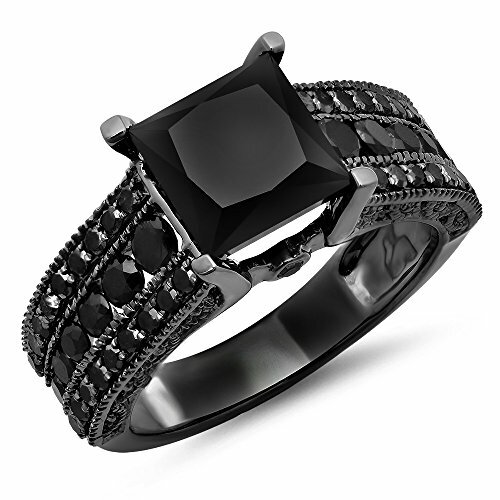 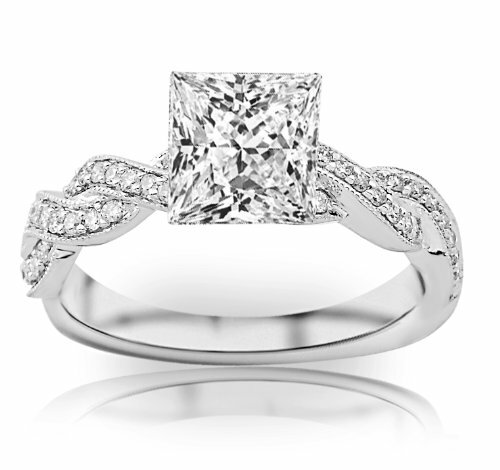 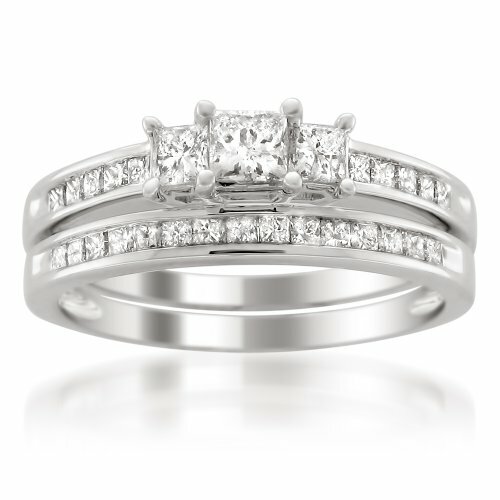 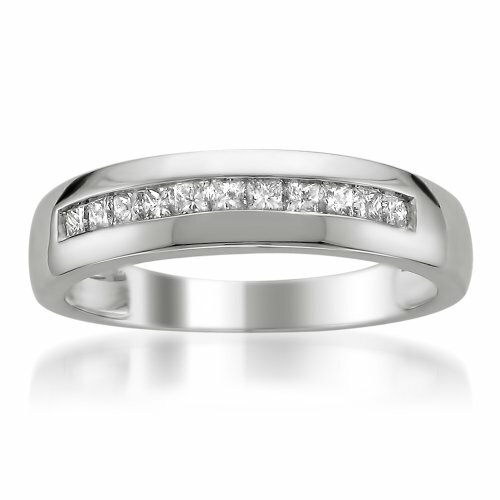 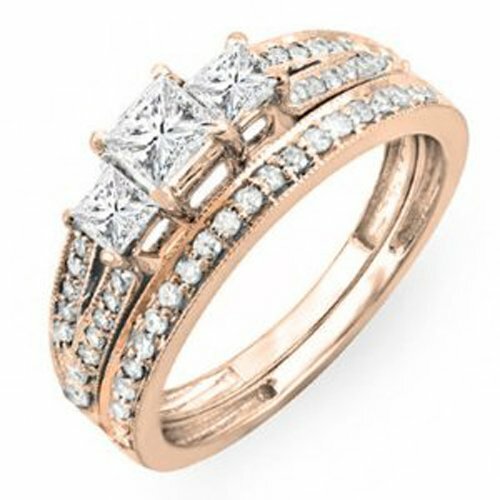 The Princess Cut Ring can pull together a look that has style and brilliance! 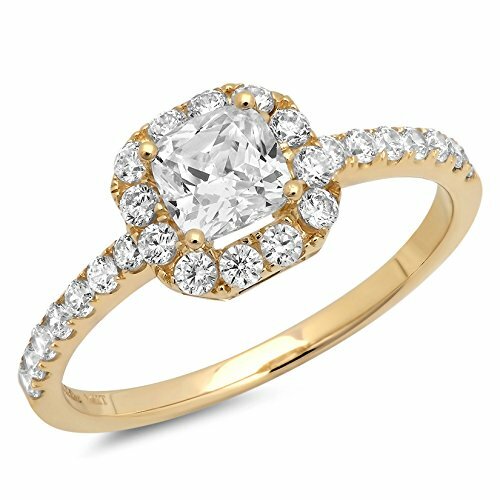 Being the second most popular cut next to the round cuts, this particular cut shows sophisticated style and captivating brilliance. 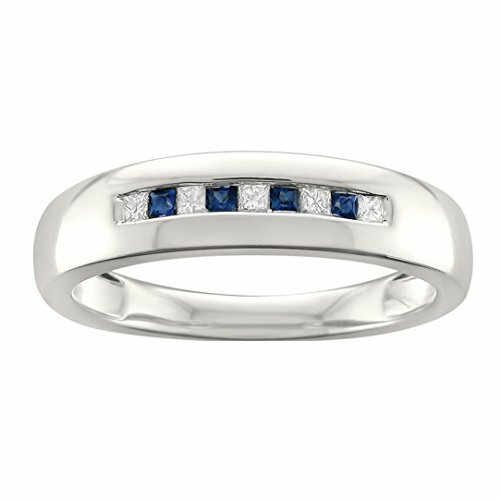 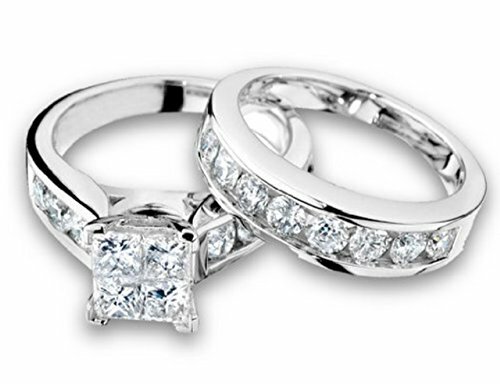 Get the same sparkle of the round cut engagement rings for less! 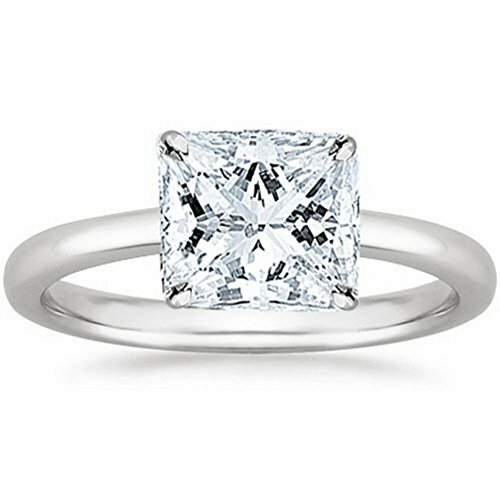 Although the princess cut diamonds are increasing in popularity, they are still the more affordable choice compared to the round cut. 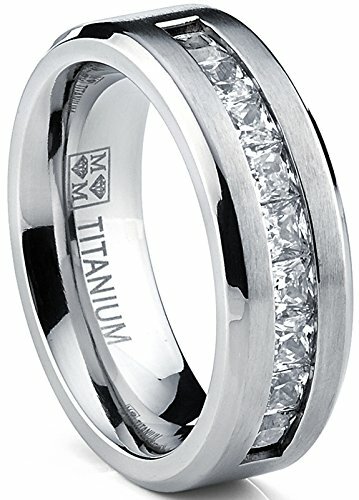 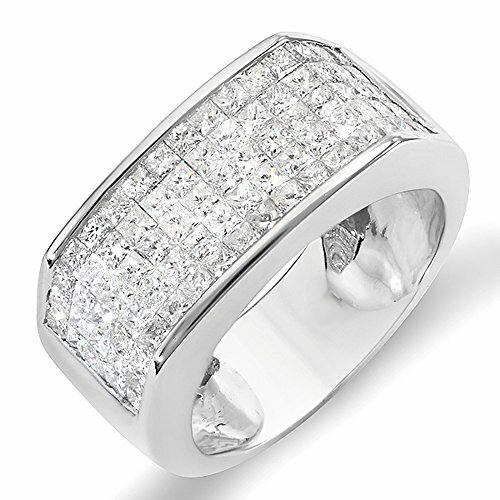 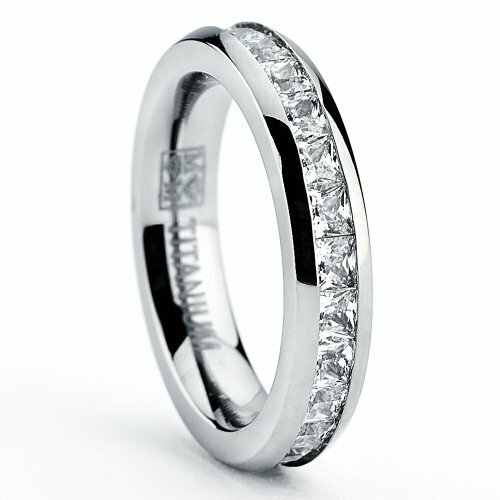 This diamond cut usually makes use of 80% of the original uncut diamond, compared to the round cut that only uses 50%. 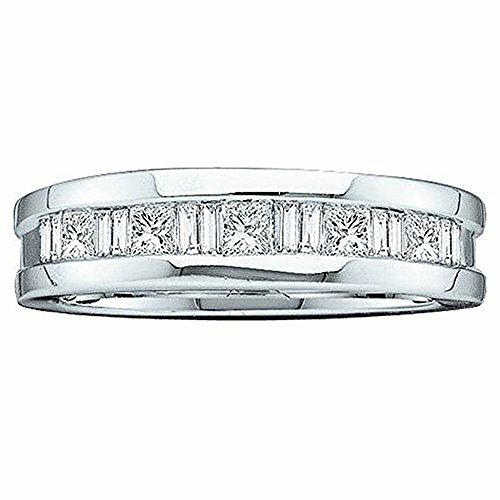 Also, since round cuts are a bit harder to cut, there will definitely be a higher price for them. 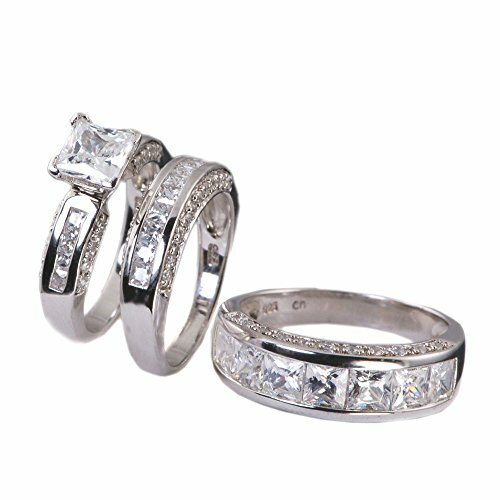 Princess cuts generally appear to be bigger than the round cuts with the same carat. 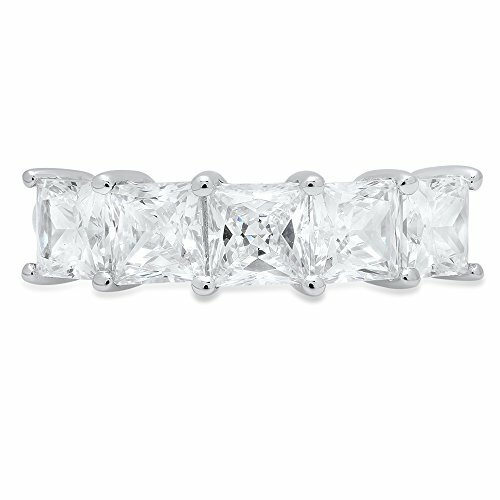 The Princess cut has a wider table, which gives it a larger look for the same price as the smaller looking round cut. 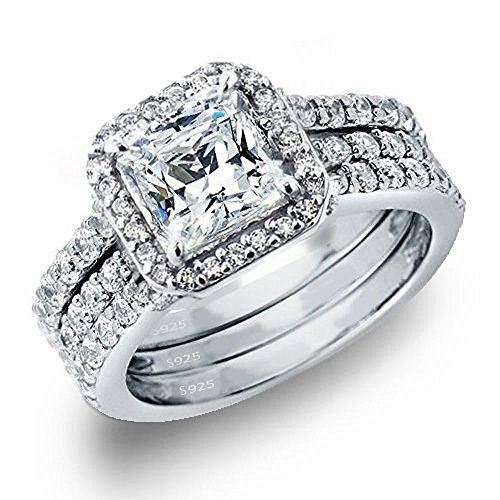 If you want to give an engagement ring that has a big stone without spending more money, then you can go for the Princess cut! 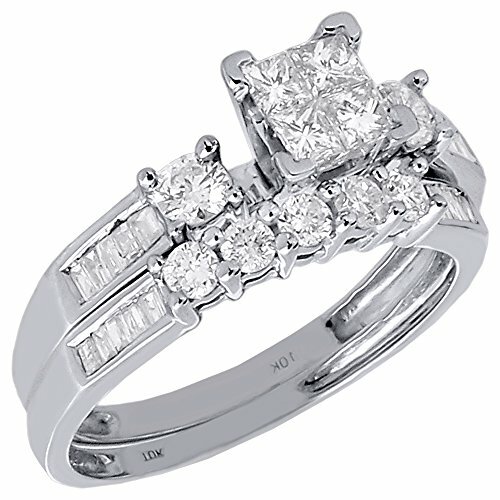 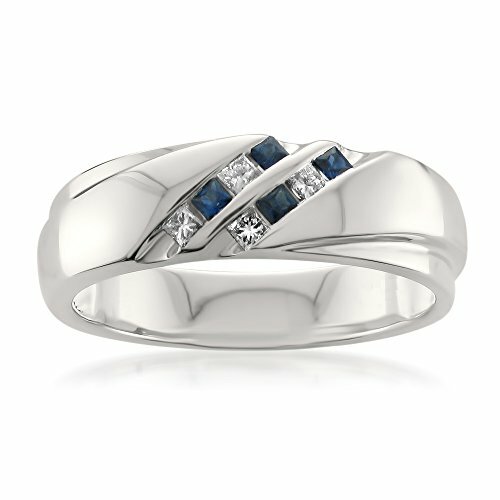 This will make it look as though you have been extravagant with your symbol of love! 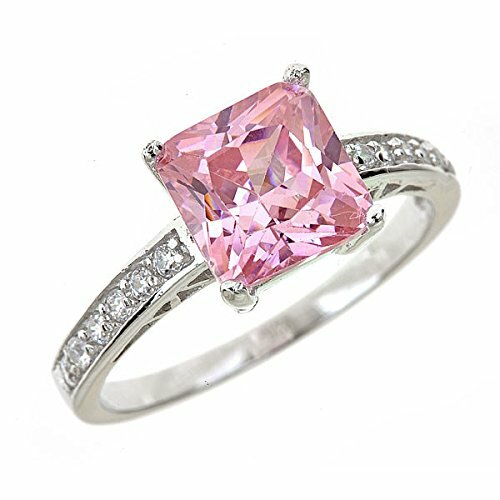 One of the biggest disadvantages of this cut is that since it has a wide table, the inclusions, blemishes and color tins can easily be seen, however, it can do a better job at hiding imperfections compared to Asscher cut and Emerald cut diamonds. 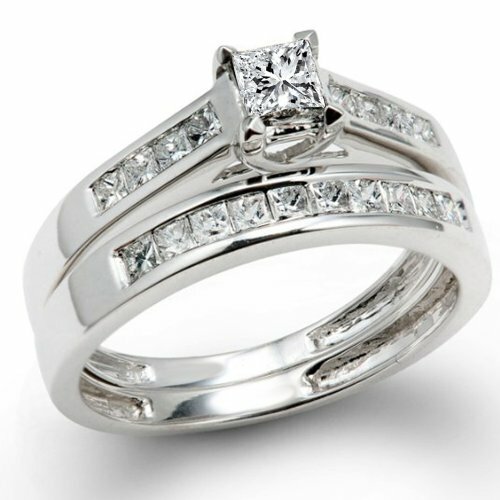 Another disadvantage of this cut is that the pointed corners are extremely vulnerable to chipping, even when you are talking about diamonds, therefore, care should be taken when choosing settings in order to keep your diamonds in great shape! 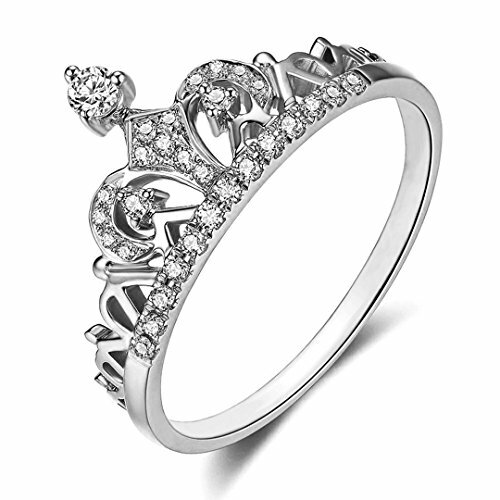 High quality princess cuts are also limited, however, the regular looking ones are easy to find. 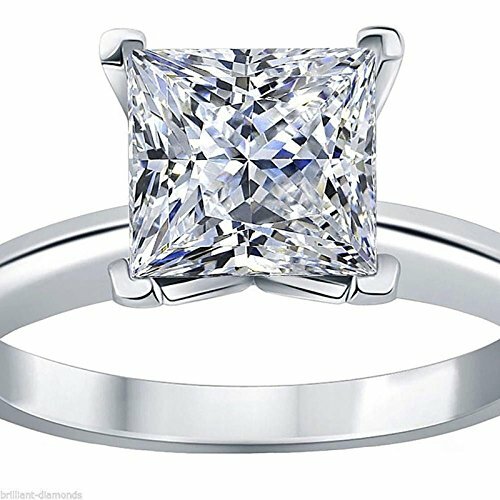 So if you’re the meticulous type, then it might take you some time in finding the correct princess cut diamond engagement ring! 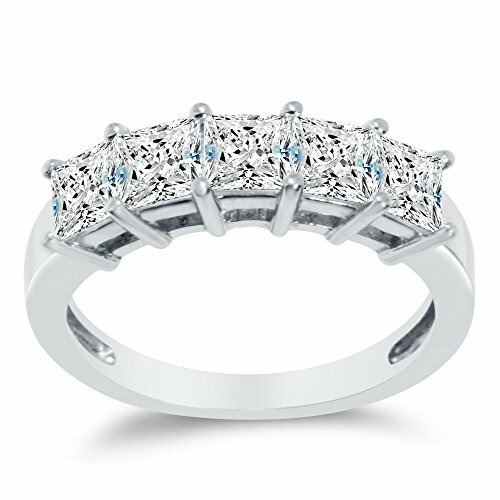 What Are The Best Settings? 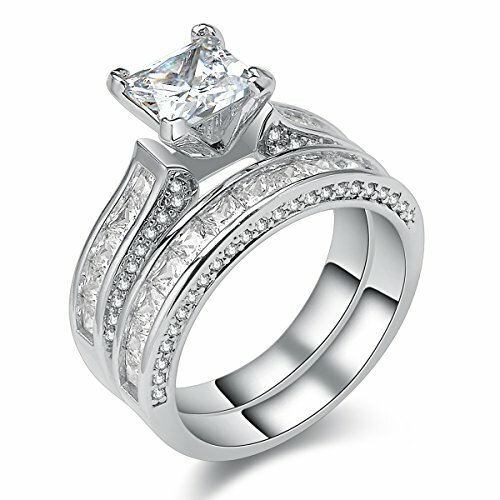 Prong settings are the best option for the princess cut engagement rings. 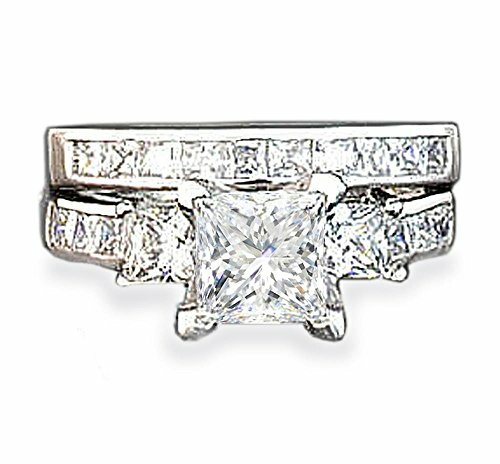 If you want to go for the stable setting, choose the one that has a minimum of four prongs, so the corners will be well-protected from chipping! 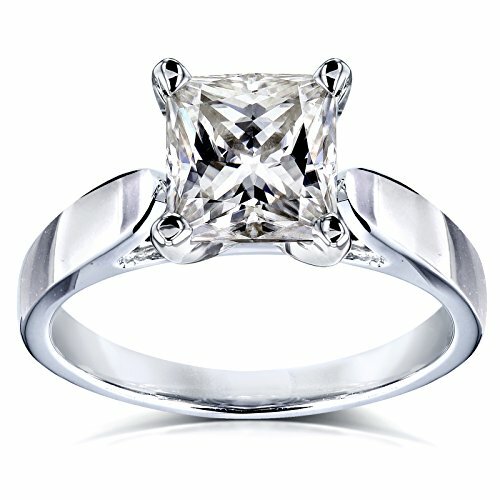 Shopping for Princess Cut Engagement Rings! 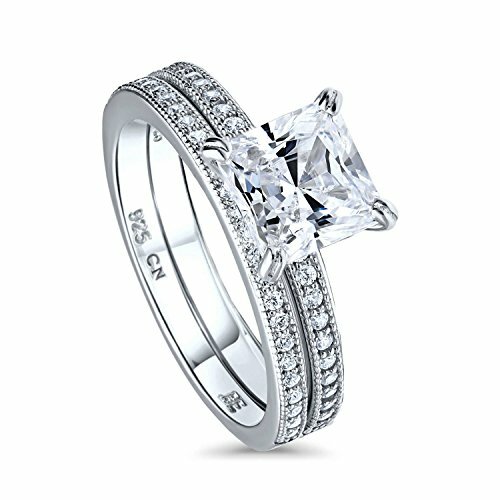 Shopping for the right princess cut engagement ring is just like shopping for other cuts of diamond, you have to focus on the 4Cs. 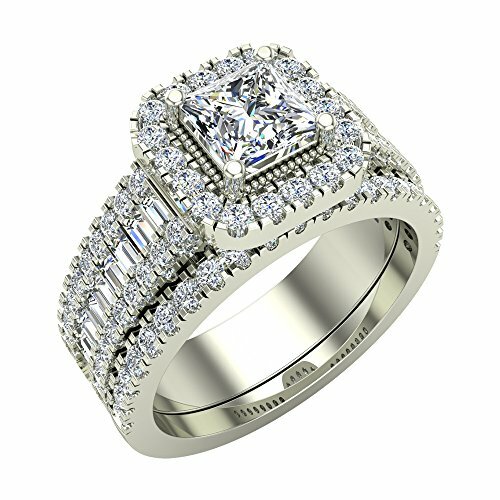 Also, you may want to set your budget so you can determine the size of the diamond cut that fits your budget without making you suffer the consequences of overspending! 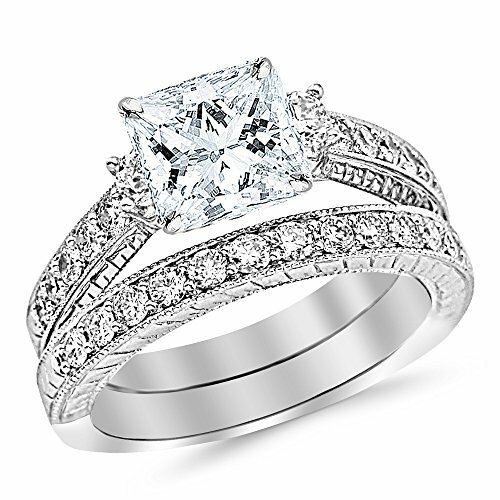 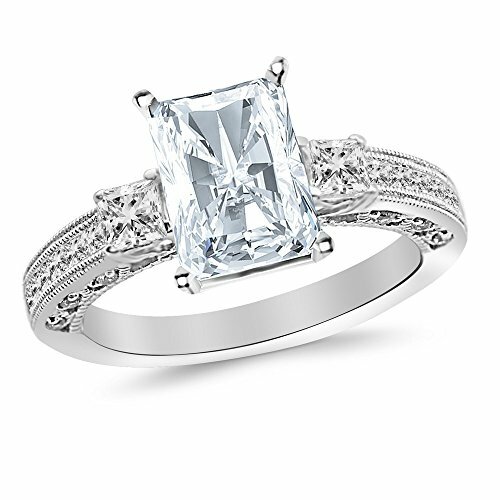 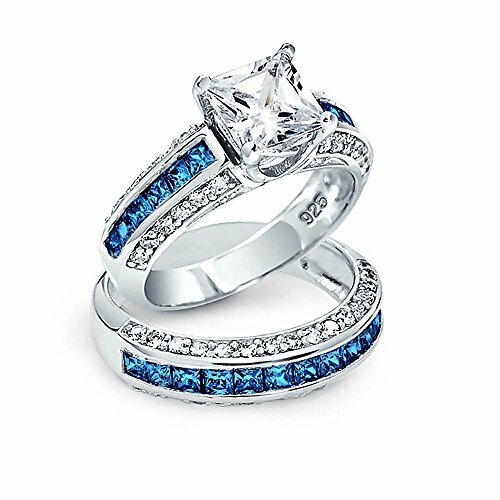 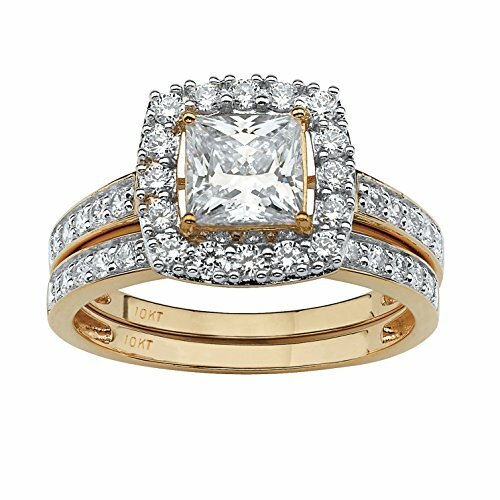 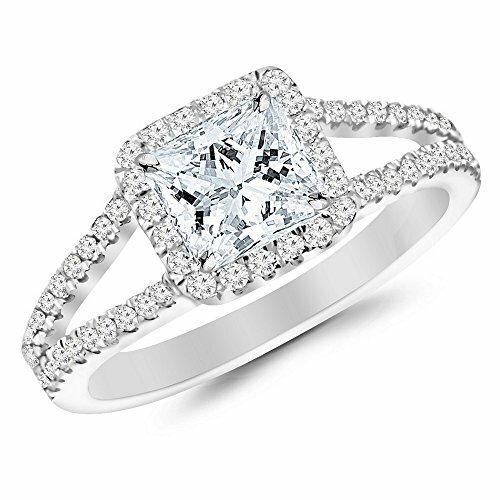 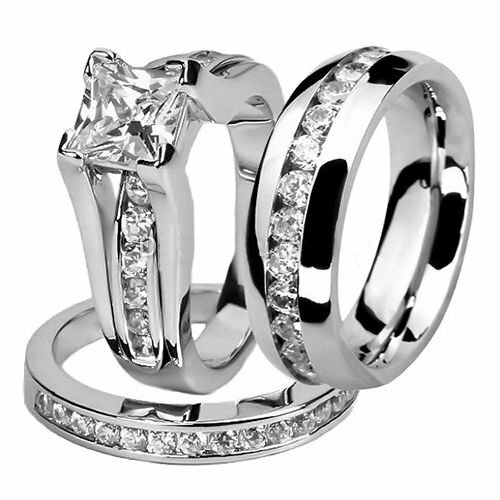 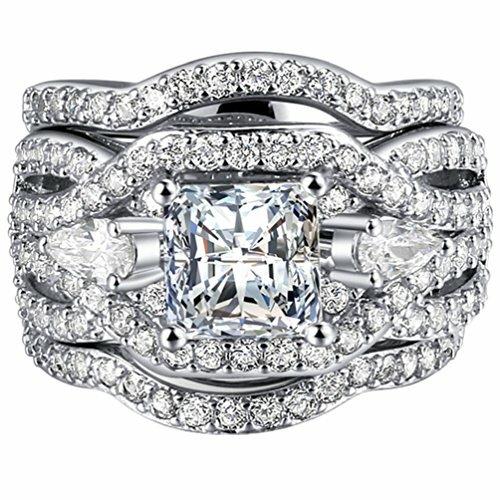 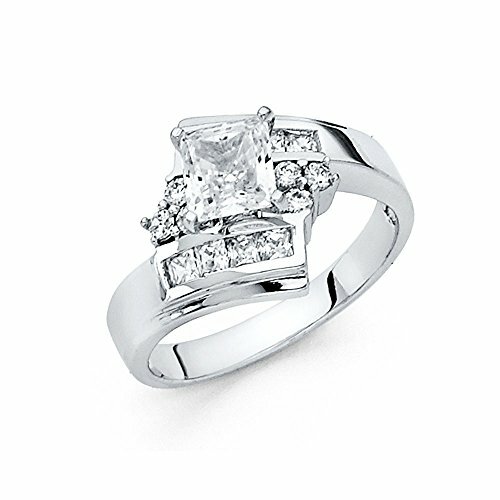 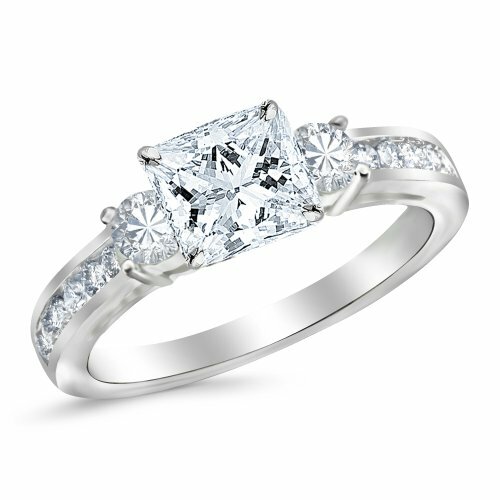 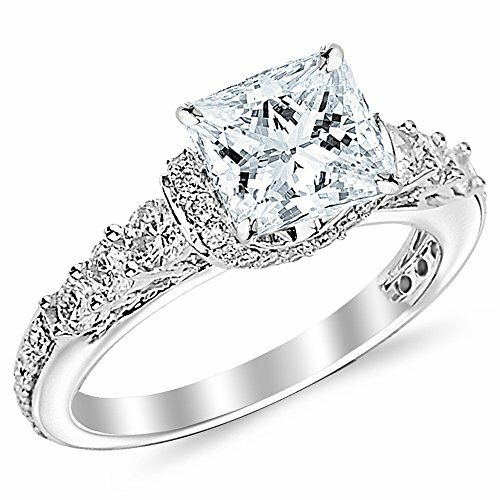 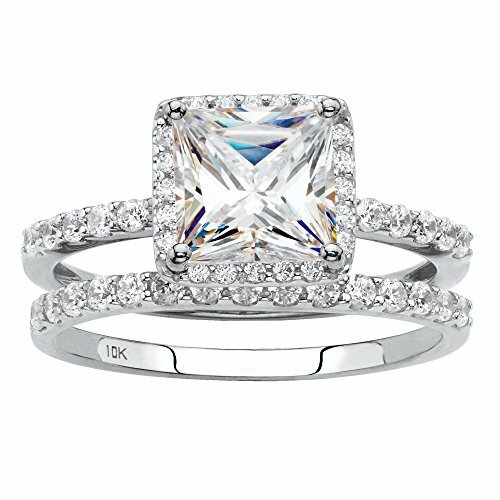 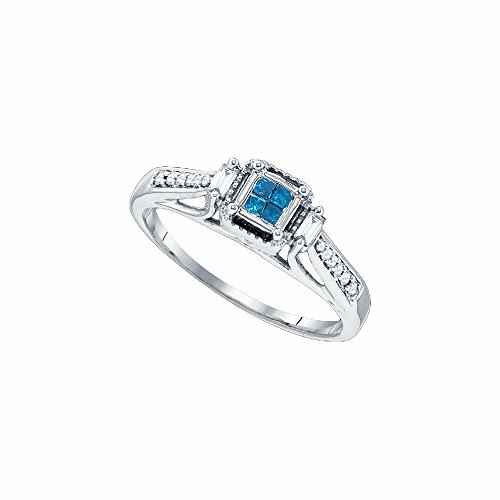 Shop for your princess cut engagement rings today and have a good luck on your proposal! 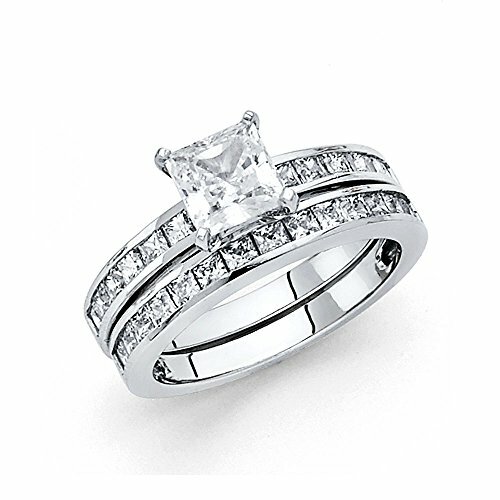 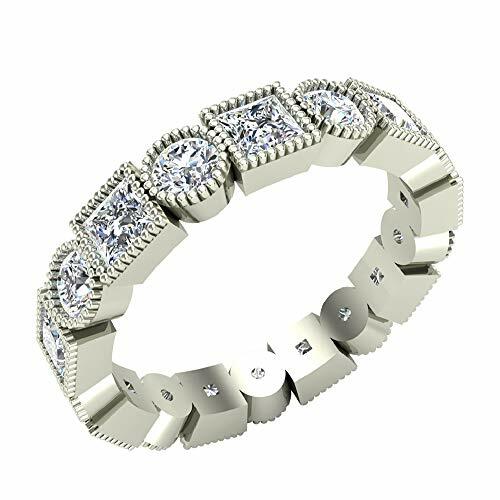 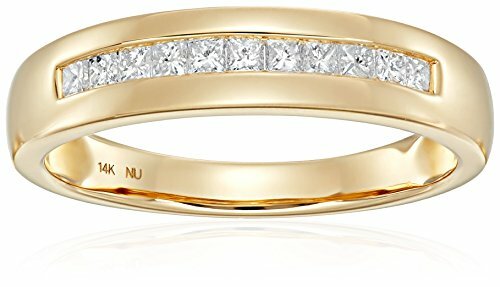 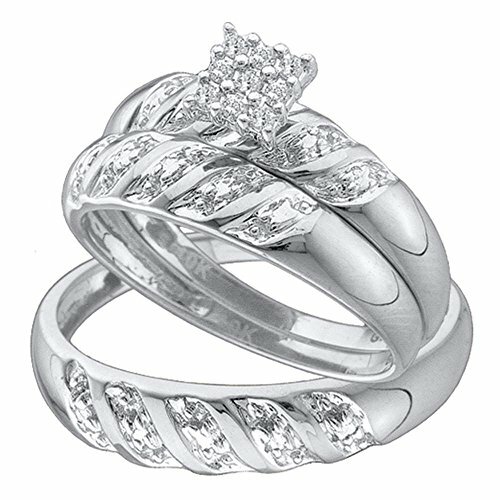 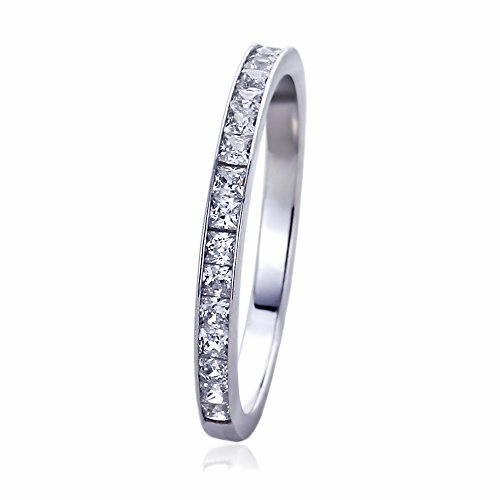 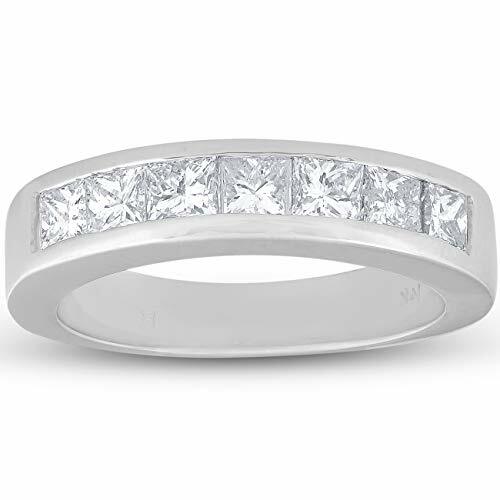 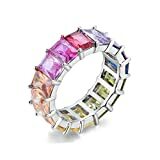 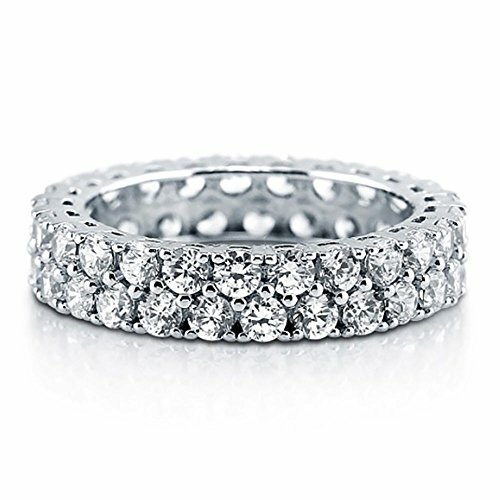 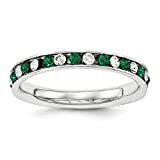 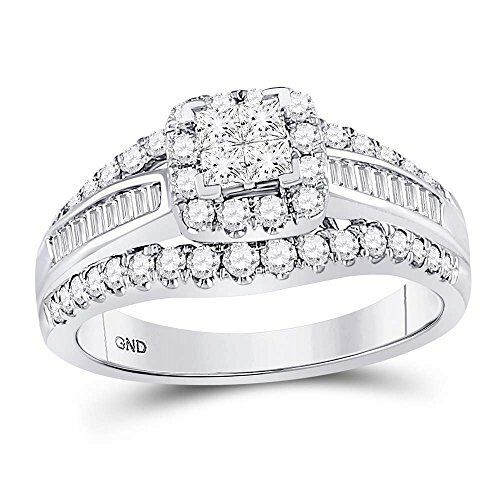 Solid 14K White Gold Princess Cut & Baguette CZ Cubic Zirconia Ladies Womens Wedding Band or Anniversary Ring 1/2 cttw. 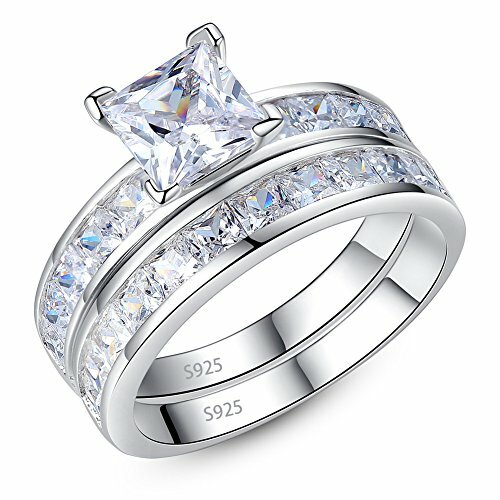 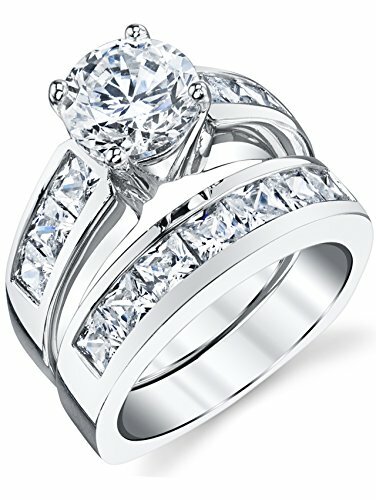 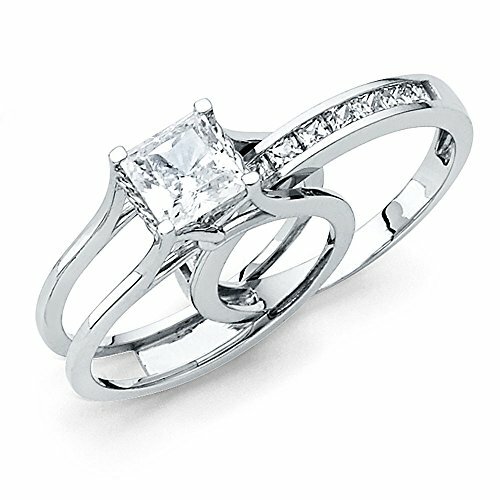 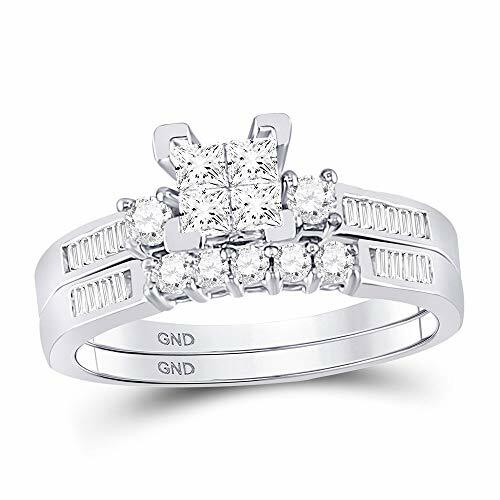 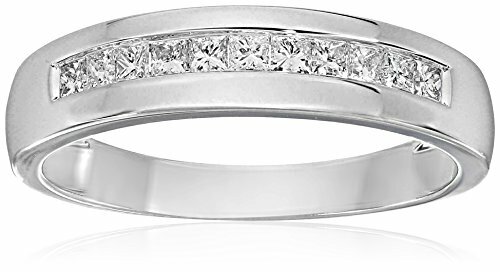 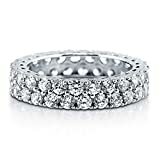 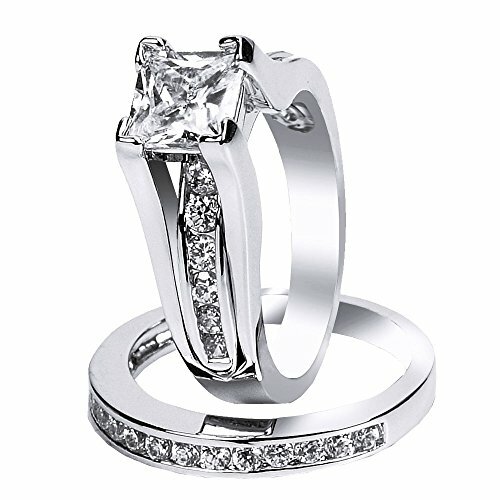 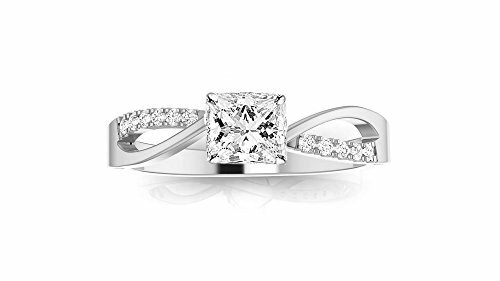 Solid 14k White Gold 4.5mm Princess Cut Five Stone Prong Set Anniversary Ring Wedding Band CZ Cubic Zirconia 1.25cttw.